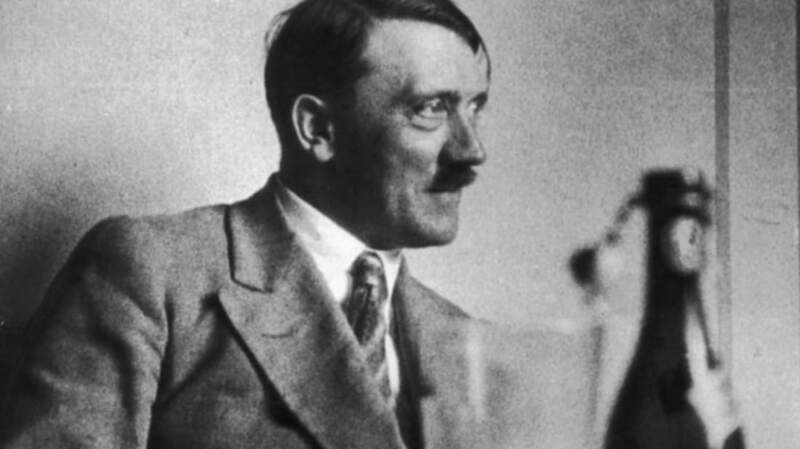 Margot Wölk tried Hitler’s meals to make sure they weren’t poisoned. A seven year old boy named Jack Hoffman is battling brain cancer. This past weekend he ran for a touchdown in Nebraska’s annual spring football game. This video will make you cry. These cards granted access to the world of alcohol in Prohibition-era America. The owners of these websites have billions of dollars and zero eye for design. Here’s a great list to remind yourself why kids need to get outside. It makes them smarter. The AV Club has compiled a list of popular songs that contain weird whispering. I never realized there are so many. Check out how much money Kobe Bryant makes in 5, 15, 30, 60 seconds.